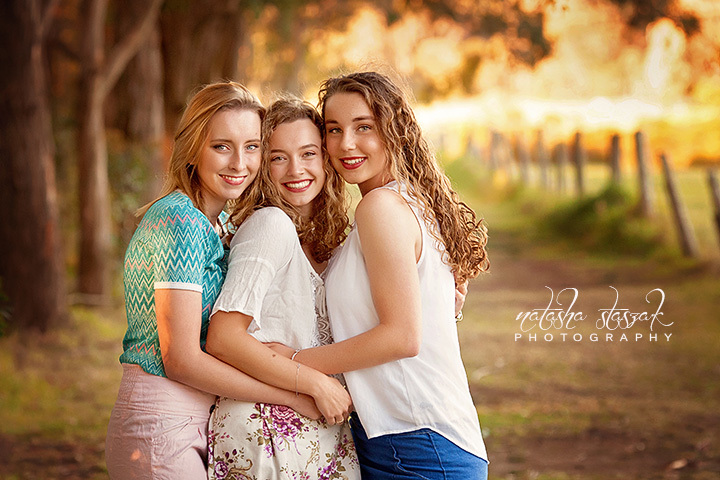 It was a big day of shooting when three friends got together to have their portraits taken! These awesome girls were up for the challenge and we had a fabulous afternoon in the park capturing images and a lifetime of memories. 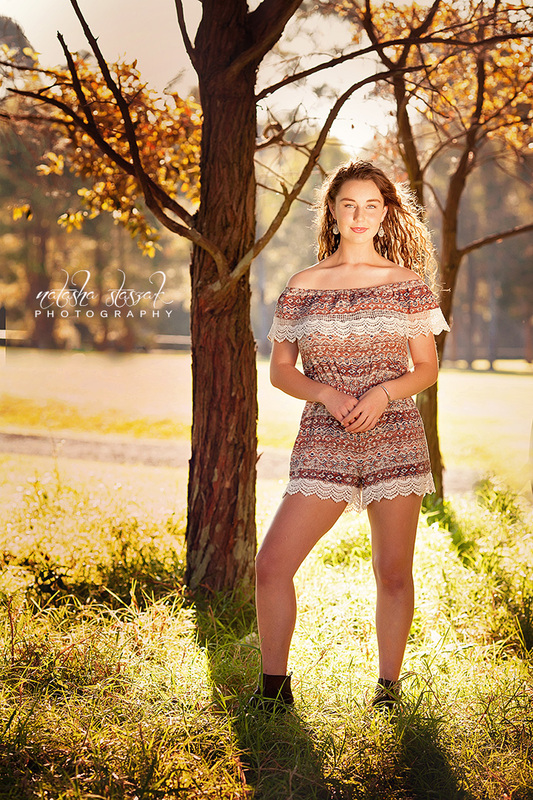 Senior portraits are all about having fun, anticipating an exciting future and remembering this moment in your life. We met in a beautiful park setting and each girl got a chance to have some portraits taken in a fun and relaxed setting. To see Miss M's session - the third girl from this shoot, head on over to her blog post. 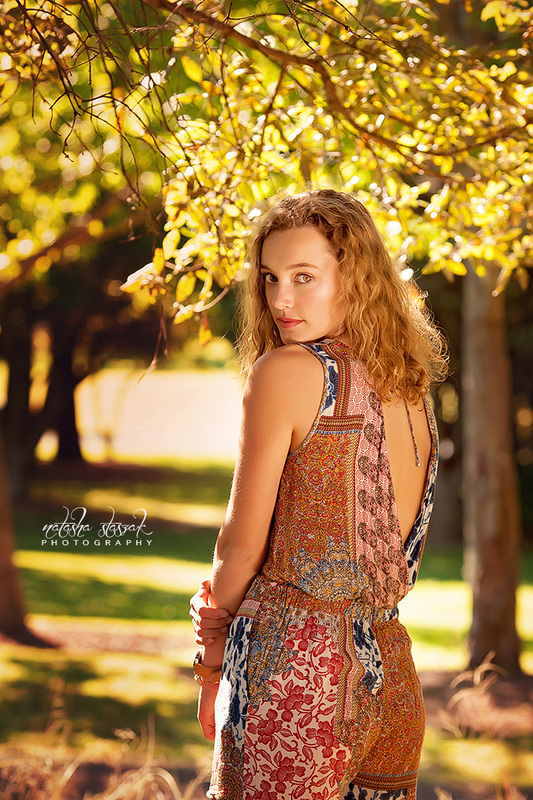 After leaving Australia and coming to Buffalo, NY, I am so excited to be able to jump into the world of Senior portraits - something not regularly offered in Australia. I absolutely love taking Senior Portraits and am so excited about offering the students of Buffalo and beyond my Senior Portrait services!! Like to see more? Head on over to the Senior Gallery! Like to see more? Head on over to my Senior Gallery! To see Miss M's session head on over to her blog post.